Kicking off the week, we bring you our Sole Collector Around the NBA Sneaker Watch. This weekend we were treated to quite a few great games, including last night's overtime thriller between the Trailblazers and Heat. Last night's dogfight saw LeBron James drop 44 points, 23 rebounds and 6 assists. LeBron also pulled out an all new colorway of his LeBron 8 V/2, which of course had many buzzing. This weekend we also saw Jordan Brand veteran Mike Bibby pull out one of the most beloved Air Jordan's and also this month's most anticipated release. In a win vs the Indiana Pacers, Bibby hit the hardwood in a pair of the white/cement Air Jordan Retro 3. Other than that, the rest of the league held it down on the hardwood, wearing the recently introduced Nike Air Max Fly By, as well as several other popular Nike Basketball styles. Check below for a look at the rest of this week's Sole Collector Around the NBA Sneaker Watch. 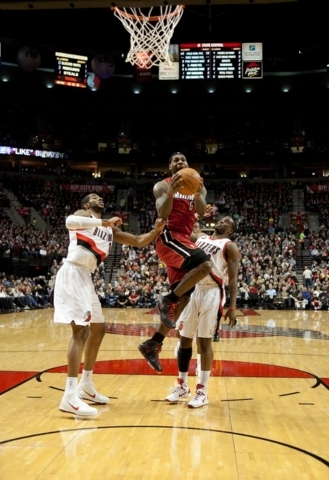 LeBron James wears a new colorway of the LeBron 8 V/2. 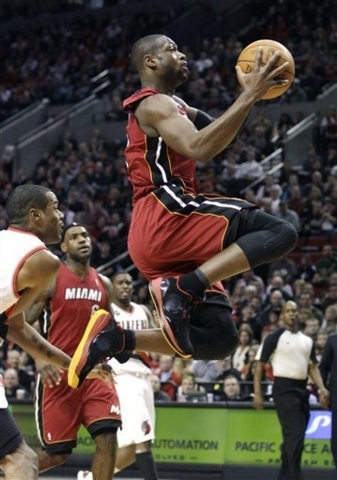 Dwyane Wade wears a PE colorway of the Air Jordan 2010. 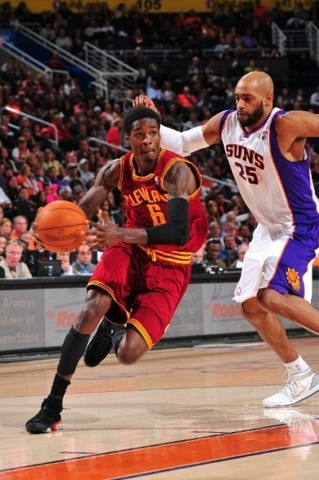 Manny Harris in the Air Jordan Retro 6. 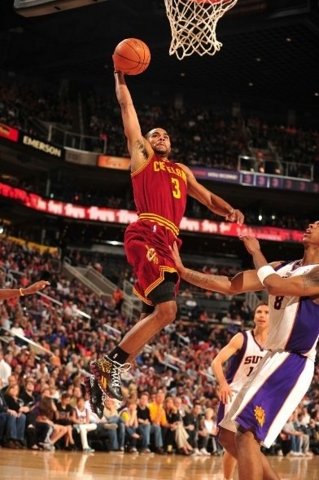 Ramon Sessions goes up in the Reebok Zig Slash. Eric Bledsoe wears the Nike LeBron 8 'USA' edition. 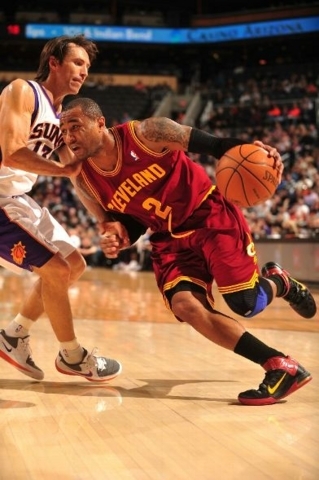 Mo' Williams drives in the Nike Air Max Fly By. Joe Johnson wears the recently released Jordan 6-17-23. 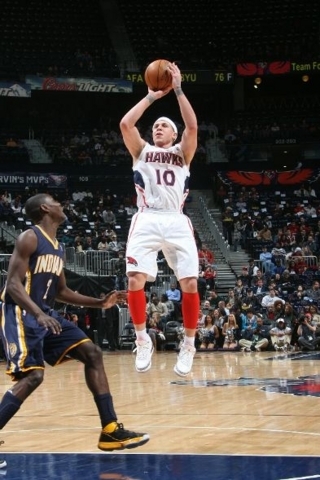 Mike Bibby wears the classic white/cement Air Jordan Retro 3. 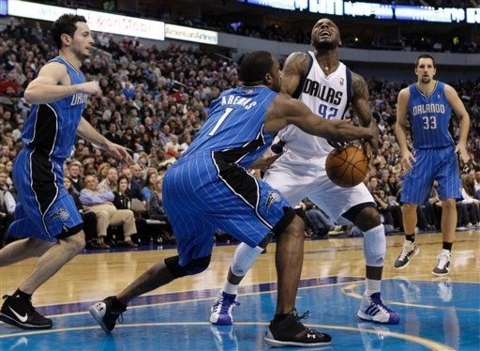 Gilbert Arenas defends in the Under Armour Micro G Lite. Rookie John Wall in the Reebok Zig Slash. 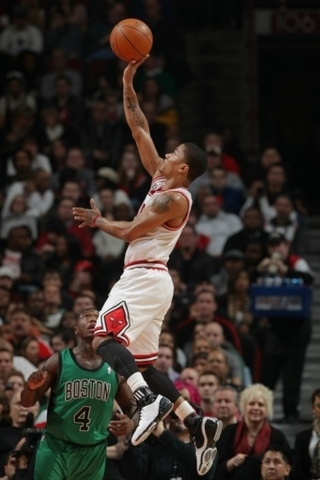 Derrick Rose puts up the floater in his adidas signature Adizero Rose. 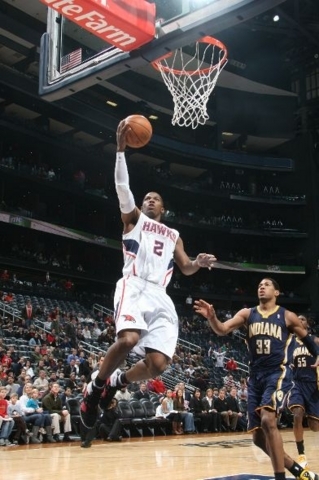 Carlos Boozer goes up in the Hyperdunk 2010, while Rajon Rondo defends in the Zoom Hyperfuse.